The Best Choice For All Your Residential and Commercial Heating Needs. Proper Edmonton heating keeps your home or office flowing with warm air and water while maintaining optimum quality and energy efficiency. Butler Plumbing, Heating & Gasfitting has over 30 years of experience. As a result, we provide unsurpassed customer service and workmanship on every type of Edmonton heating job. Our qualified technicians are experts at boiler installation and repair. Properly running boilers provide consistent heat at efficient energy levels to save you money. After our inspection, we recommend what maintenance is best suited for you. Please click here to learn more about Edmonton Boiler Repairs and Installations or Contact Us today for a quote. Furnaces use gas to heat air that is then blown through pipes and ducts to heat areas of your home or office. It is extremely important that you gas appliances are constantly maintained and serviced. A clean furnace room also improves the quality and function of your furnace. Furnaces are an excellent solution for energy efficient and affordable heating. 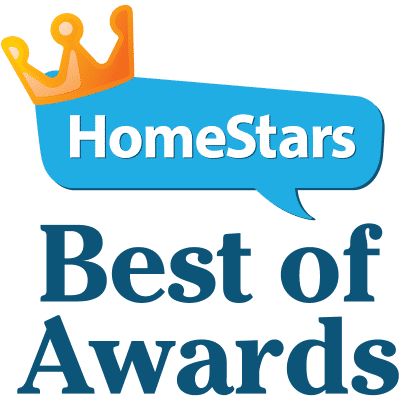 Our team of expert Edmonton heating technicians inspect your furnace and recommend the best option for furnace repair or installation. 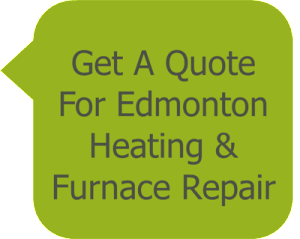 Please click here to learn more about Edmonton Furnace Repairs and Installations or Contact Us today for a quote. Your water heater uses gas or electricity to provide warm water to faucets in your home or office. As a result, replacing or repairing your water heater can vastly improve your hot water efficiency. This can eventually save you money in the long run. Every home and office is different. Our expert technicians inspect your property to determine the best option for you. If a power vented model or tankless water heater is best suited for you, we find you the most affordable solution. Please click here to learn more about Edmonton Water Heater Repairs and Installations or Contact Us today for a quote. For cold winter months, in-floor heating adds an extra level of warmth and comfort. We are experts at hydronic heating. If you require repairs or installations, our experienced technicians help you determine which is best suited for your home or office. Proper radiant underfloor heating systems keep you comfortable and contribute to environmental sustainability.